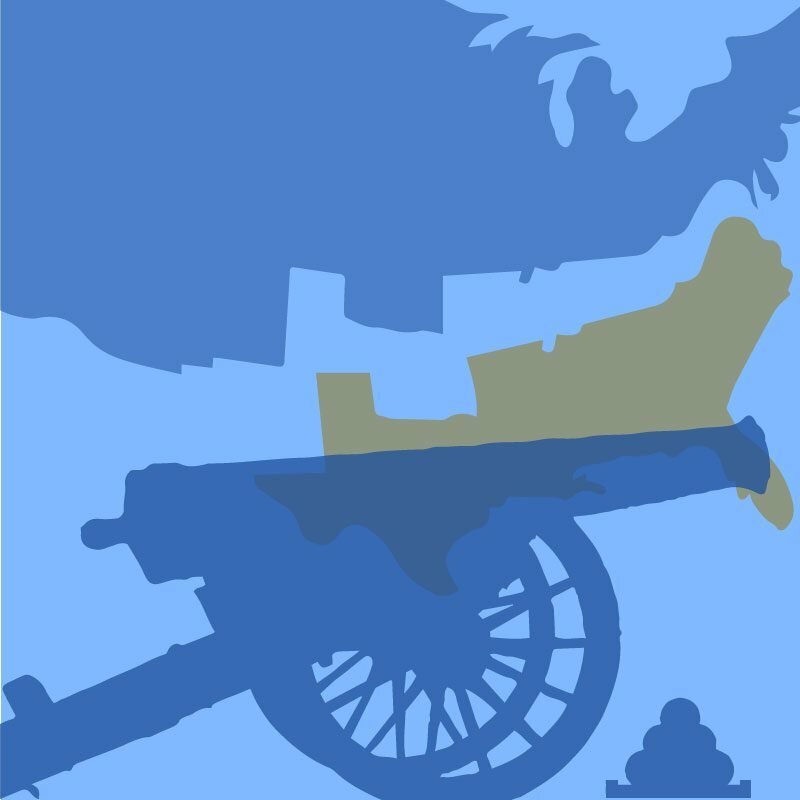 Our online U.S. History to the Civil War course traces the nation’s history from the pre-colonial period to the end of the American Civil War. It emphasizes the colonial period and the creation of a new nation and examines the beliefs and philosophies that informed the American Revolution and the subsequent formation of the government and political system. Students first explore the earliest points of contact between individuals from Europe, Africa, and North America. They then probe the economic, cultural, and social motives for the nation’s expansion, as well as the conflicting notions of liberty that eventually resulted in the Civil War. Woven throughout this narrative history is a strong focus on the changing conditions of women, African Americans, and other minority groups. The ways in which Americans lived, ate, dressed, and interacted are also highlighted. The course emphasizes the development of historical analysis skills such as comparing and contrasting, differentiating between facts and interpretations, considering multiple perspectives, and analyzing cause-and-effect relationships. These skills are applied to text interpretation and in written assignments that guide learners step-by-step through problem-solving activities. The content is based on standards from the National Council for History Education (1997), the National Center for History in the Schools (1996), and the National Council for Social Studies (1994) and is aligned to state standards.